My name is Paula-Marie Mensah. I am a senior Mechanical Engineering Major graduating in the spring of 2017. Being a recipient of the Josie Dugue’ Lain Scholarship for the 2nd year has been a huge blessing to my life and school career. It affords me the opportunities to not only receive financial assistance for my tuition but also mentorship with the Founders to better myself professionally and academically during my final year. I look forward to graduation and pursuing an MBA or Advanced Mechanical Engineering Degree. 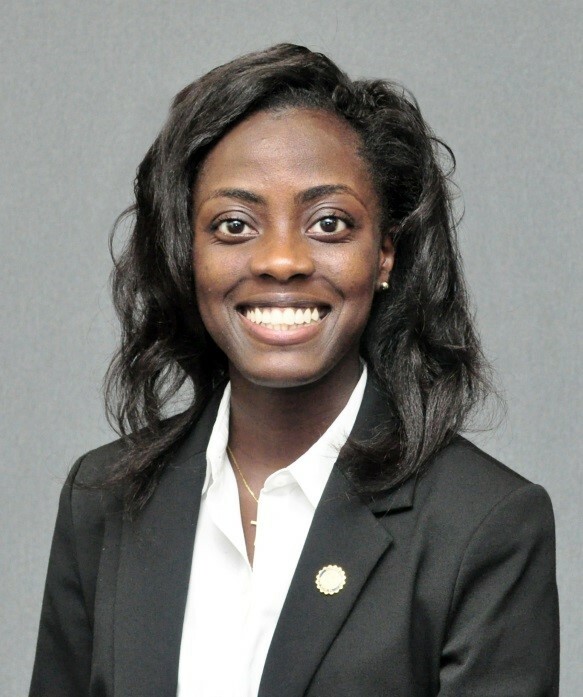 I am still very active on campus with the National Society of Black Engineers, American Society of Mechanical Engineers, the Honors Student Association and the Association for Women Students of which I serve as the President this school year. 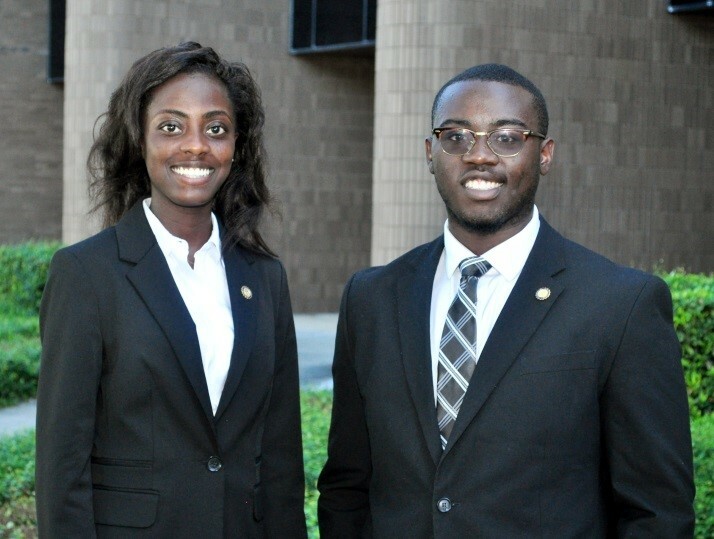 Nathan Morrison is a junior Mechanical Engineering and Supply Chain student at Southern University and A&M College. 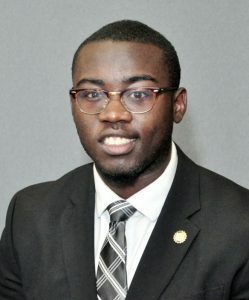 He is the chapter president of the National Society of Black Engineers, Educational Programs Chair for the Beta Sigma Chapter Alpha Phi Alpha Fraternity Inc., Special Events chair of Southern’s American Society of Mechanical Engineers, and also serves as a career services ambassador as well as a Jaguar ambassador. He is extremely active in the community by way of STEM NOLA, which is an initiative that exposes minority youths to STEM concepts and projects, started by Dr. Calvin Mackie. Nathan is also an initiate in to the Thurgood Marshall Leadership Institute and a Southern University 3-D Printing Roses Scholar, which is a 3-D printing research initiative that exposes high school students to 3-D printing. In addition to his many accomplishments, he enjoys playing guitar, Jam Skating, and coding.